150 Quotes that will make you smile. Enjoy! Smile, happy looks good on you. Happiness is the art of never holding in your mind the memory of any unpleasant thing that has passed. I may not amount to much, but at least I am unique. Everyone smile in the same language. Appreciate the people that make you smile. He who laughs last didn’t get it. 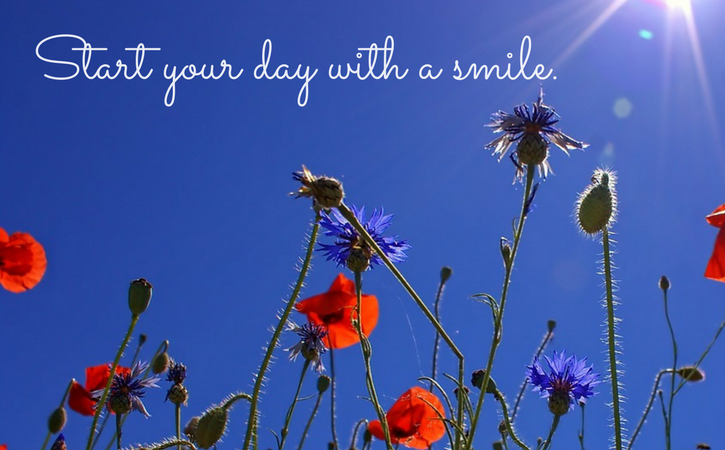 Start everyday with a smile — at least it’s a good start. Our lives begin to end the day we become silent about things that matter. – Martin Luther King Jr.
It’s a good day for a good day. Do more things that make you smile. May you see sunshine where others see shadows, and opportunities where others see obstacles. Smile big. Laugh often. Never take this life for granted. There’s no angry way to say bubbles. Better to be the one who smiled than the one who didn’t smile back. Laughter if the fireworks of the soul. When you love and laugh abundantly, you live a beautiful life. Life is better when you are laughing. After a while, you just want to be the one who makes you laugh. Laughing is, and will always be, the best form of therapy. Always find a reason to laugh. It may not add years to your life but will surely add life to your years. There are some people in life who make you laugh a little louder, smile a little bigger and live just a little bit better. The best things in life are the people we love, the places we’ve been, and the memories we’ve made along the way. We don’t meet people by accident. They are meant to cross our path for a reason. Sometimes the best thing you can do is not think, not wonder, not imagine, not obsess. Just breath and have the faith that everything will work out. If you laugh a lot, when you get older, your wrinkles will be in the right place. A successful person is a dreamer whom someone believed in. In teaching others we teach ourselves. No three words have greater power than I Love You.